Beloved, it is important to know that prosperity is the abundant outflow that applies to all dimensions of man; spirit, soul and body. God desires that you prosper as prosperity is God’s way of advancing His Kingdom to you. To experience kingdom prosperity in all dimensions, you must first understand the foundational principles of spiritual prosperity. Do you desire to prosper beyond measure more than ever before and constantly be an outflow to others? 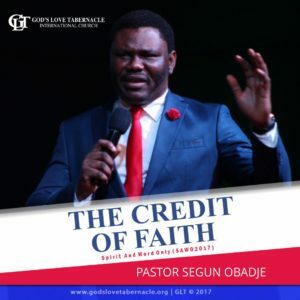 Listen to Pastor Segun Obadje as he teaches on prosperity showing you the importance of financial prosperity and the spiritual principles that governs them. Click the Add to Cart Button to Join Pastor Segun Obadje (Ph.D) as he straighten out the Dominion by Prosperity Series. 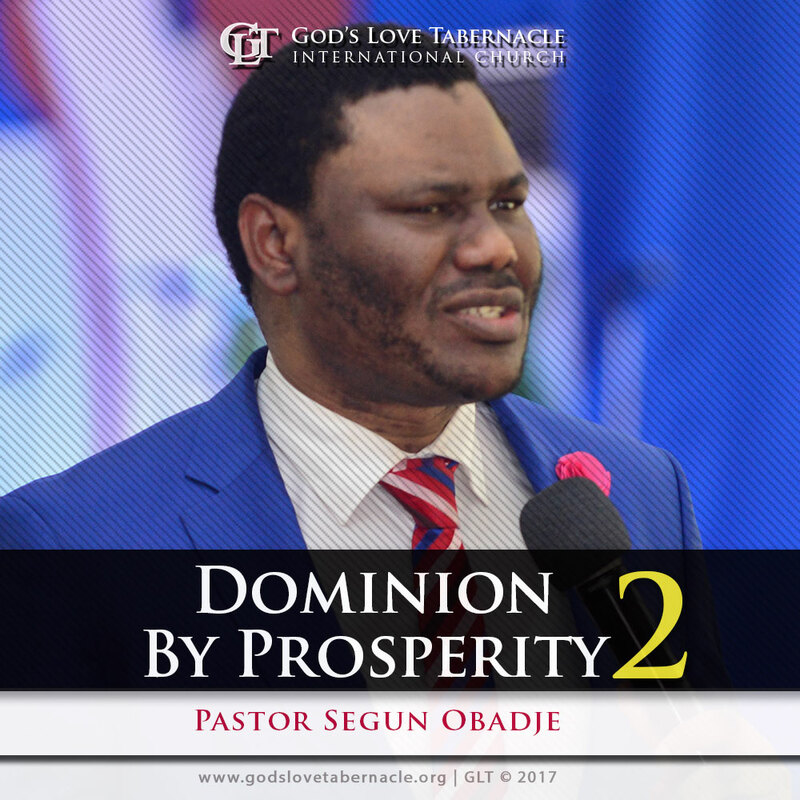 Dominion by Prosperity Series by Pastor Segun Obadje is a powerful classic series in four parts: 1, 2, 3 & 4. 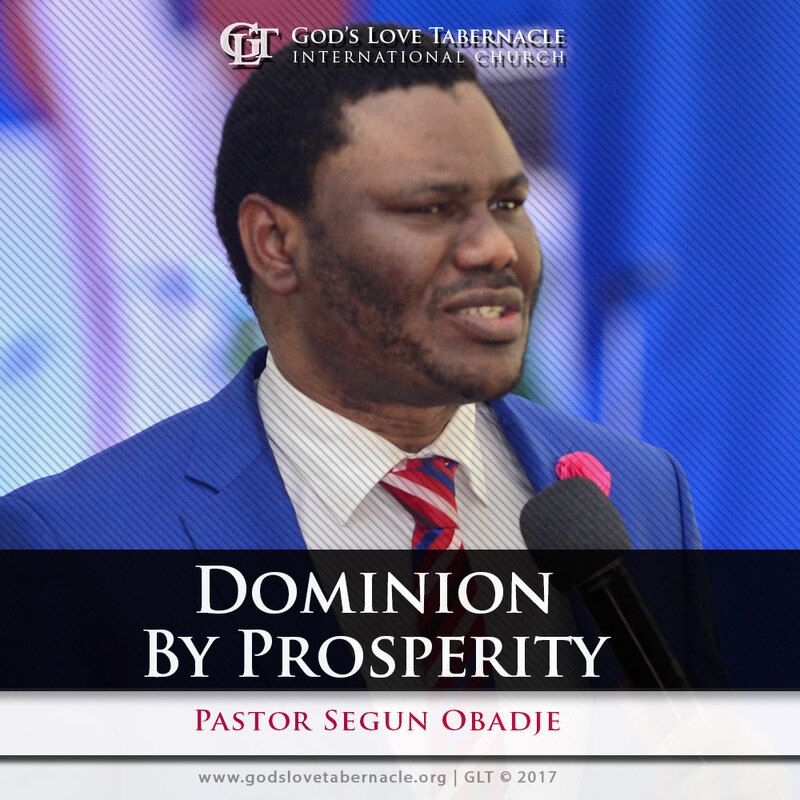 Dominion by Prosperity (pt 1), Pastor Segun Obadje shows you the steps to understanding the foundational principles of spiritual prosperity. To get this message, Click the Add to Cart Button! In a world where lack has seeped into man’s inner consciousness, what is God’s will for us as regards this? It is evident from the Word that God’s will and delight for us is that we prosper. For He Himself took our place of poverty in exchange with His eternal riches in glory. Therefore, we stand in the place of prosperity, no more lack for us. We must however see ourselves in this light. Do you desire to dominate and rule your world through prosperity? Listen to Dominion by Prosperity (pt 2) by Pastor Segun Obadje as he succinctly shows us God’s will as touching prosperity. For instant access, Click the Add to Cart Button! 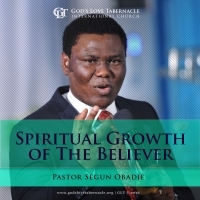 As believers, for us to prosper in every sphere of life, we must take our reference point from what God has said as touching prosperity. Beloved, Prosperity is God’s will for you. Hence, this must settle in your inner consciousness and you must have an inner image of prosperity. 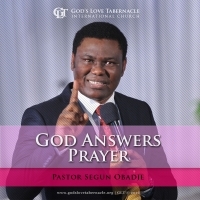 However, there are some key principles you must engage in order to dominate by prosperity. 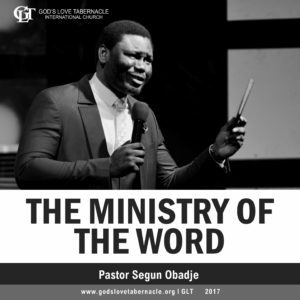 Find out from Dominion by Prosperity (pt 3) by Pastor Segun Obadje as he shows us practical ways on how to manage our finances and maximize resources as God is set to bless us tremendously. Are you of the position that prophesying is only done by prophets? Not so beloved, it has been freely given to every believer to prophesy. Prophecy is God’s will for the now. Prophetic utterances are more than information, they are divine assistance that catapults a man to the next level. 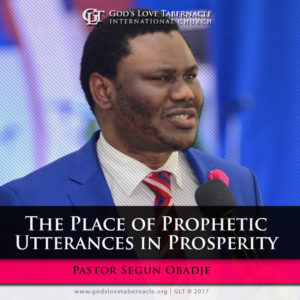 Pastor Segun Obadje (Ph.D) in Dominion by Prosperity (pt 4) titled as The Place of Prophetic Utterances In Prosperity has carefully expatiated the place of prophetic utterances in prosperity. Give voice to that Word of prophecy in you, let it find expression and begin to enjoy all round prosperity in all that you do. Listen and be blessed!